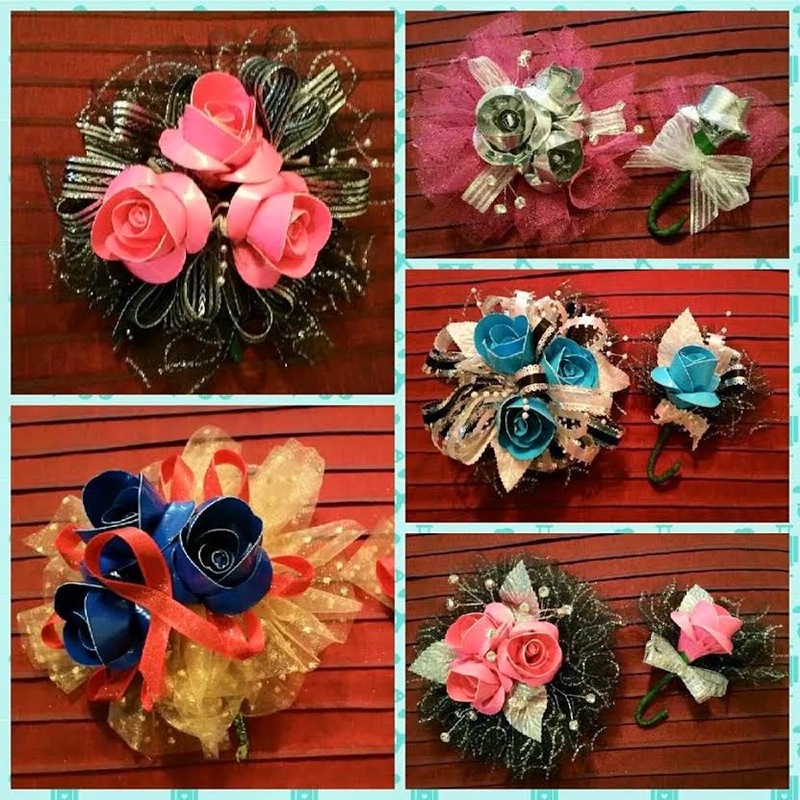 Needing a Corsage or Boutonniere for your upcoming Prom? Please consider ordering from Flowers for My Daddy. Flowers for My Daddy was created by local Homeschoolers Kelsie McGowan and Michael Vick after the death of Kelsie’s Father in September 2013, from Lung Cancer. From the sale of the flowers, a portion of the proceeds are donated to The American Cancer Society and the remainder is used to purchase additional materials so they can provide them free to patients in Hospitals, Nursing Homes, and Treatment Centers who are not able to have real flowers. 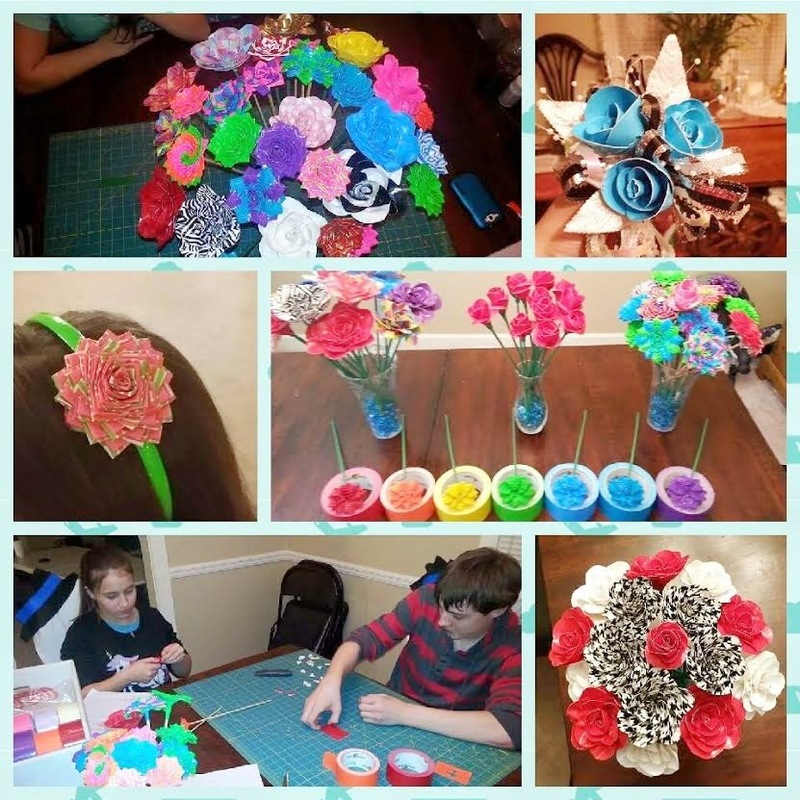 The flowers can be made into boutiques, added as pen toppers, headbands, or hair clips. Recently, they were asked to incorporate the Duck Tape flowers into a traditional corsage for an upcoming party. Like these flowers, the memories will last a lifetime. Please let us know if you would like to order a Corsage or Boutonniere. We have several colors and prints of Duck Tape available. Kelsie and Michael are both Everest Academy students. Please support them in their endeavors!